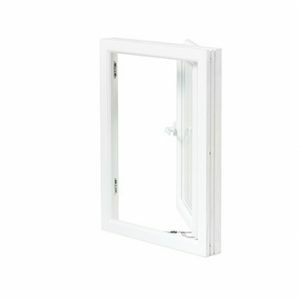 Nordic Fixed windows are popular in Northern Europe. They differ from traditional Norwegian windows by the lack of ability to open. These windows usually supplement bigger window systems or they are used where there is no need for them to open, however, there is a requirement for the daylight to come through. 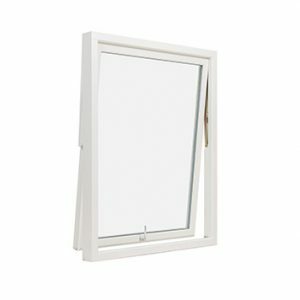 Nordic Fixed windows are manufactured, similarly to traditional Norwegian windows, from the most durable types of wood – pine, oak and meranti. We are also able to produce from other types on special requests. Regardless of the type, our wood is FSC certified, which assures that it comes from cultivated forests. The wood we use is between 80 and 100 years old and is free from any diseases. Nordic Fixed window frames can remain clear with the wood texture visible or they can be oiled or painted with Teknos Gori products. All colours from RAL range are available if the painted option is chosen. Also, the outside and inside frames can be painted in two different colours.